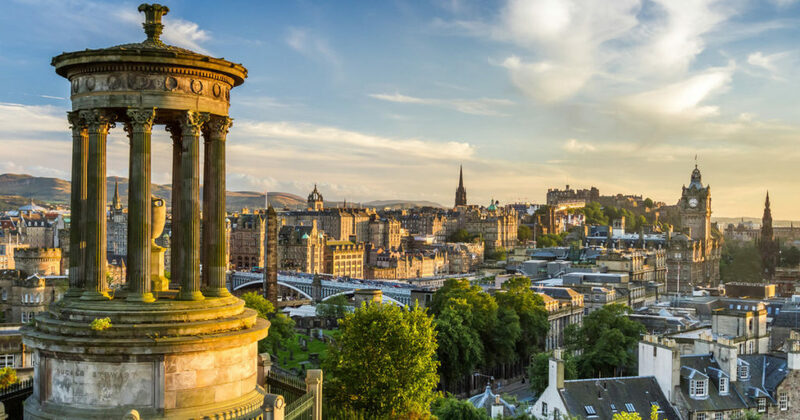 Using Edinburgh as your base, we can arrange for you to have the privilege of touring the town of St. Andrew’s, where you can discover the hotel where Madonna and other celebrities have stayed, enjoy a round of golf on some of the best courses in the world. Our daytrips to Glasgow allow you to discover cutting-edge architecture, design and shopping, as well as some of the best art museums in Europe. And our castle tours, make it possible for you to meet their owners, and learn how they manage to preserve and maintain their estates in their original splendor. But don’t feel you have to limit yourself to these—with Scottish Links Tours, we tailor your travel program to your wishes. The Birthplace of Golf: We can arrange for you to tour the town of St. Andrew’s, the birthplace of golf and the home of Scotland’s oldest university, as well as one of its finest hotels and golf courses. 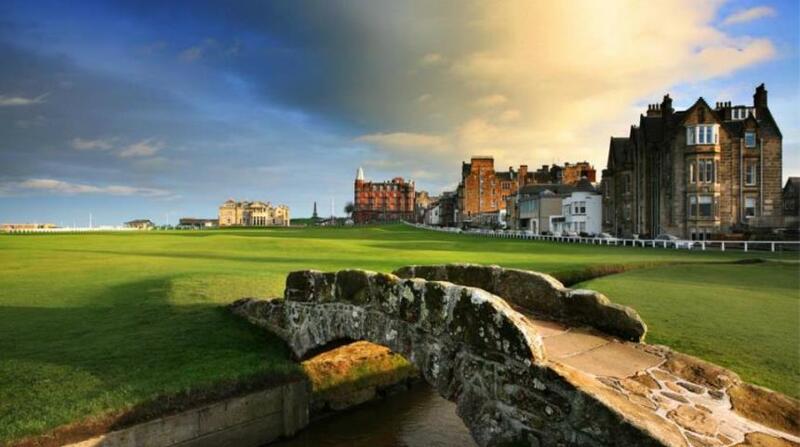 With Scottish Links Tours, you can privately play at The Royal and Ancient Golf Club, and with our expert guides, you can explore the college town where Prince William and Kate Middleton fell in love. Culturally Booming Glasgow: About an hour’s journey from Edinburgh is Glasgow, the largest city in Scotland and third largest in the UK. 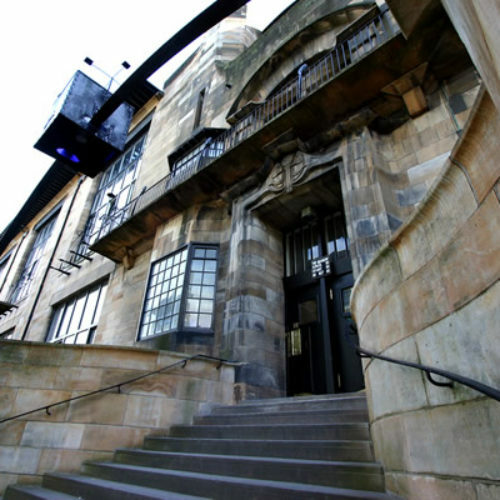 Our in-depth architectural tours allow to discover the work of Charles Rennie Mackintosh, one of the world’s most acclaimed architects, (including his famous Willow Tea Rooms) as well as admire the works in the Kelvingrove Art Gallery and Museum, which boasts one of the best art collections in Europe. Garden & Castle Tours: Use Edinburgh as your base to explore the many and various castles of Scotland. Our first-class private driver services and expert local guides will help open the doors to the privately-held Floors Castle, Scone Palace, Drummond Castle, and other beautiful estates.